Michael Skogg is a world-renowned kettlebell coach, educator and author. 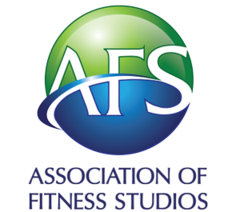 He is a leader in the ﬁtness industry and an inspiration to all who have trained and learned from him. Michael is also a contributing writer for STACK Media/Magazine, the number one training resource both online and print, designed specifically for the development of the young athlete. Michael Skogg was introduced to kettlebells by a Highland Games competitor over twenty years ago while stationed in Scotland with the U.S. Military. He was frustrated with his training program, which often left him injured and sore. His long history working with kettlebells, understanding of how the body works, and the unique workouts and classes he has created make him a standout in kettlebell training. The SKOGG Kettlebell Method is the kettlebell program that Michael developed. 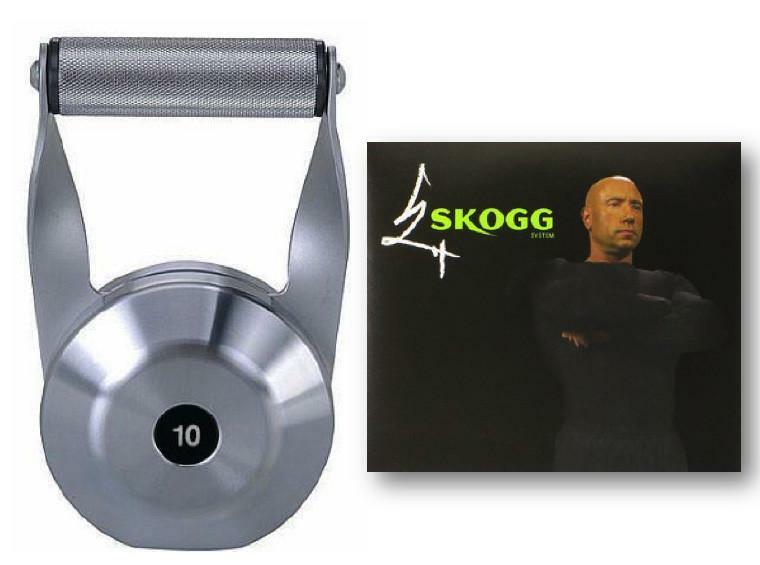 The SKOGG Kettlebell System, which is a five DVD set designed to teach proper form and technique to anyone who is learning kettlebell training. 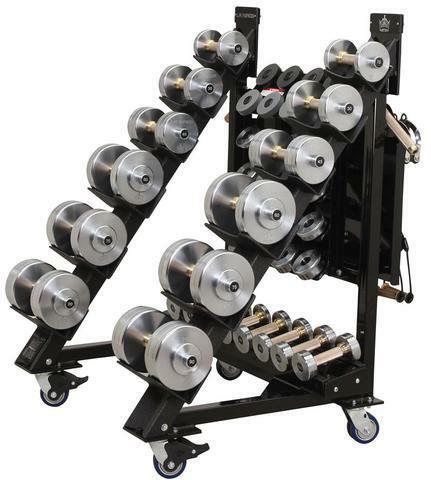 It combines conditioning, strength training and power development in a clean, easy to follow package. 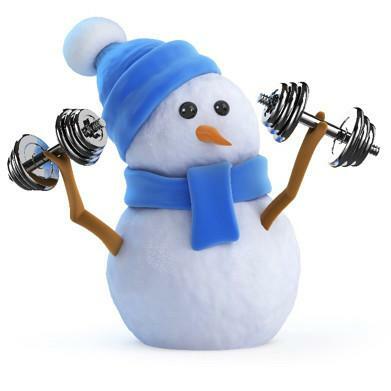 This includes the use of kettlebells, body weight and other functional training equipment. This Method is used every day at the SKOGG Kettlebell Gym and on Virtual SKOGG by thousands of members around the world. This DVD System has introduced kettlebell workouts to enthusiasts in 38 countries. 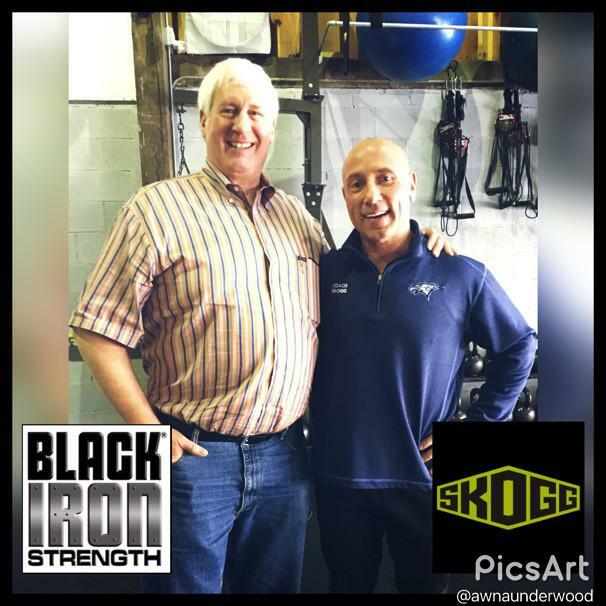 Today, Michael Skogg enthusiastically shares the beneﬁts of his SKOGG kettlebell workouts at the SKOGG Kettlebell Gym in Portland, Oregon. As the recognized kettlebell expert for the NCAA Division I strength and conditioning coaches, Michael was the key-note speaker at the 2012 National Conference for the Collegiate Strength and Conditioning Coaches Association (CSCCA). In addition, Michael Skogg awarded 23 Division 1 college strength coaches the SKOGG Kettlebell Strength Coach Certification after completion of Michael Skogg’s program. Black Iron Strength® currently has more active US Patents in force than the rest of the free weight industry combined. Upon its inception, Black Iron Strength® launched a series of new products to help strength professionals obtain an edge in training. The goal of Black Iron Strength® was to provide the world’s best free weight products, which would be manufactured in the United States with the highest grade materials and detailed craftsmanship. There would be no compromise on design and innovation. 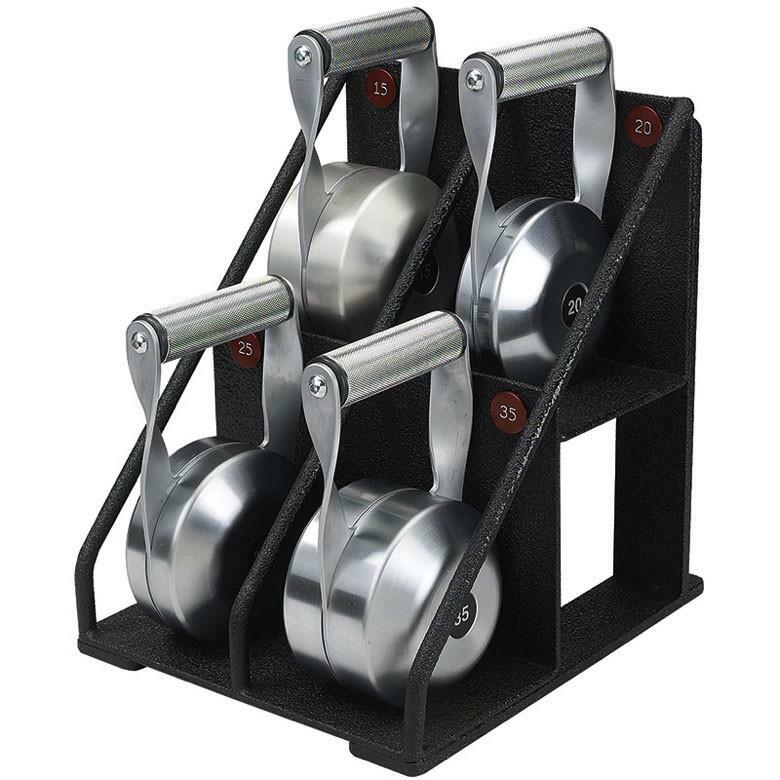 Today, Black Iron Strength® continues to produce the best products in every free weight category and stands behind all products produced with a solid warranty. No other company in the world can claim that they manufacture higher quality Thick Bars, Solid Steel Dumbbells, Solid Steel Kettlebells, Solid Steel Barbells, and Attachments than Black Iron Strength®.